Editorial Calendar: Download Our Free Template Today! 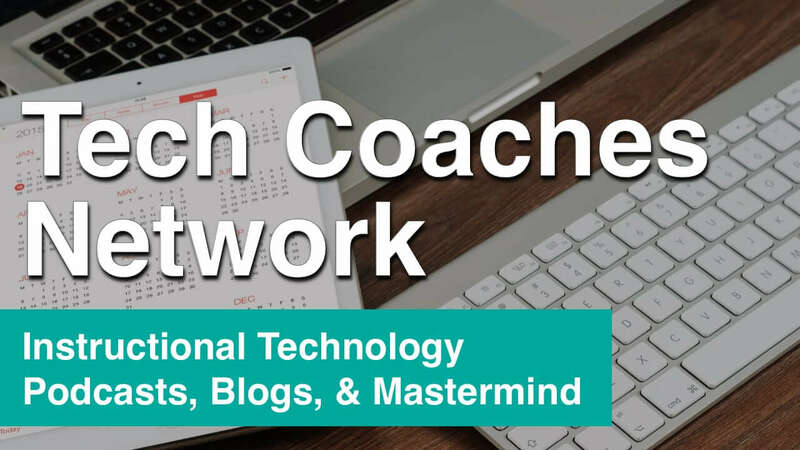 One of the questions that I get asked often is “How do you keep track of all of the content you create?” This is certainly one of the more difficult things to manage on TeacherCast. 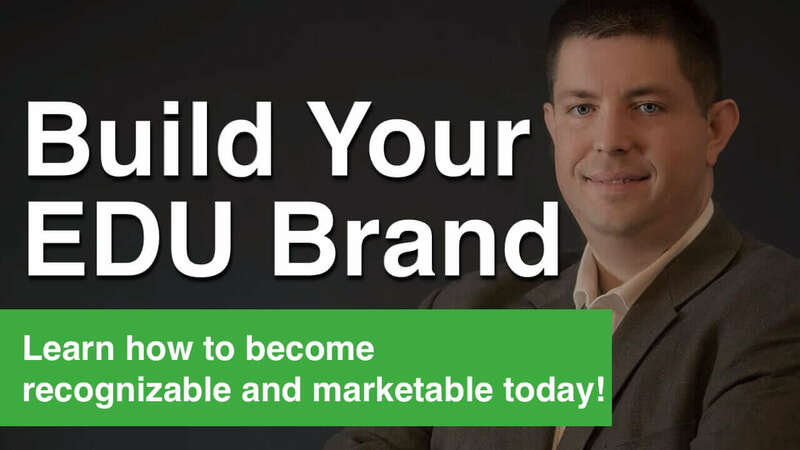 For this reason, I have created a simple solution that has helped me to keep organized through the years and today, I’m offering it to you to try out for your own podcast or blog. Long and short, an Editorial Calendar is a useful tool that helps you keep track of current and future blog posts. Many bloggers setup both a micro and macro calendar from which they plan their content. If you only publish your posts every now and then, you might not need to be thinking about an editorial calendar. 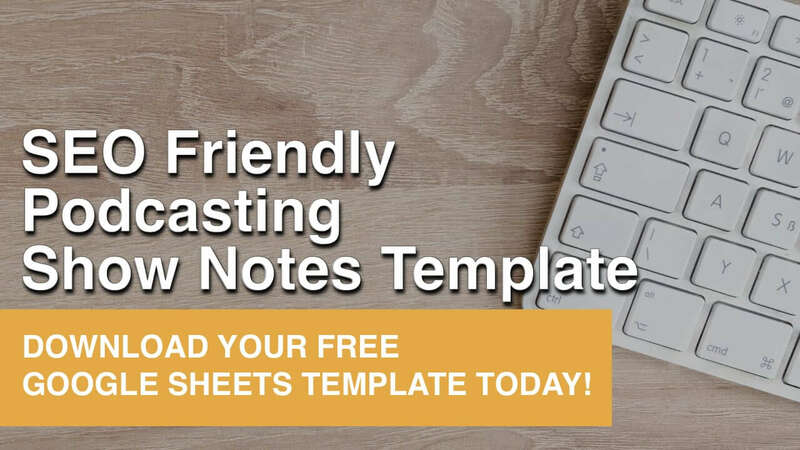 However, if you are someone who is creating both blog posts and podcasts you might consider downloading our FREE Editorial Calendar Google Slides template by becoming a member of the TeacherCast Insiders Club! Once you sign up for our Insiders Club, you will be sent a link to download our new Google Slides Editorial Calendar. The spreadsheet is divided into two tabs. One tab will be for your blog posts and the other is where your data is kept. Before you start adding your blog posts, you will want to click on the second tab marked “DATA” and add potential topics in Column A and any authors of your blog on Column B. This information will populate the drop-down columns on the Calendar tab. The Editorial Calendar is divided in two sections. The section on the left includes columns for post/podcast Topic, Blog Title, and Author. The section on the right includes cells that are formatted for dates and finally a column where you can check off after you promote the posts n your newsletter. 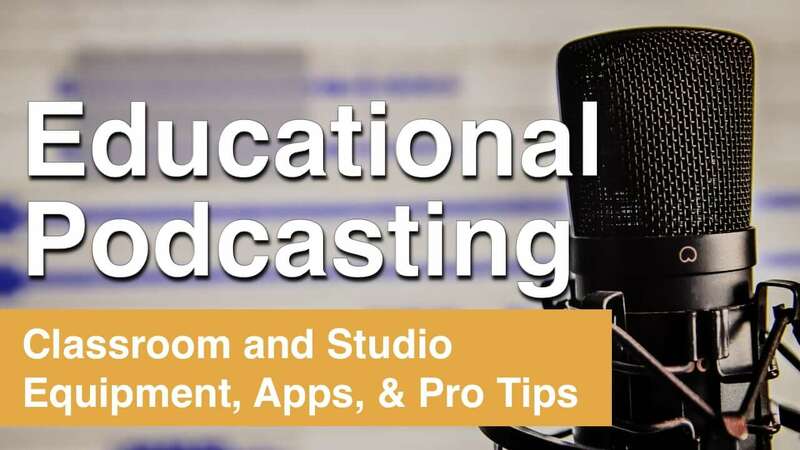 Podcasters … This One is for You! For those who do both podcasting and blogging, you will see a tab specifically for podcasts. The calendars work slightly different yet are very much similar. It is expected that you might work on multiple posts/podcasts at the same time. For example, when I book a guest on TeacherCast, I start a Google Doc to organize all of the show notes. In the spreadsheet, I would add the date where I started the post in the column and also set the date that I created the bumper. Using Conditional Formatting, this spreadsheet automatically formats the cells to turn both the cell and the text to a specific color. Don’t worry, the data isn’t gone, however, by doing this conditional formatting trick, I can now see the progress of my prep and planning for a particular show. How can I keep up with my Editorial Calendar? One of the hardest parts of the Editorial Calendar process is keeping up with it. My advice to you on this topic is to encourage you to save the Google Sheet as a bookmark so you constantly are looking at it during the week. One thing that I have found is that when I use my calendar to plan content, my content improves because it’s more focused and my podcasts are better because I have a goal in mind for each recording. So I have an Editorial Calendar … Now What? Once you are a lean mean posting machine, the next step is to make your blog post and podcast episode content work for you. For this, I highly recommend taking a look at a fantastic content management and publishing tool called CoSchedule. CoSchedule is my goto application for publishing all of my web content and it couldn’t be easier. We will be discussing and discovering CoSchedule on an upcoming podcast. 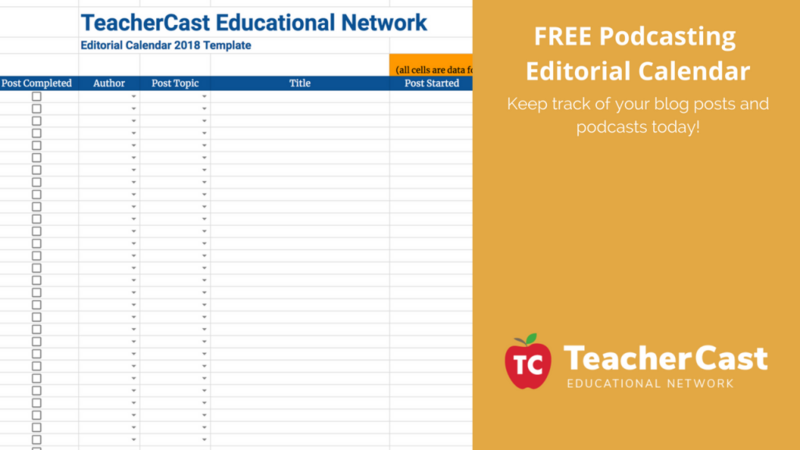 Sign up for our TeacherCast Insiders Program to keep updated with our podcasting schedule and to download our FREE Editorial Calendar on Google Sheets. How Can We Help You and your Website/Podcast? 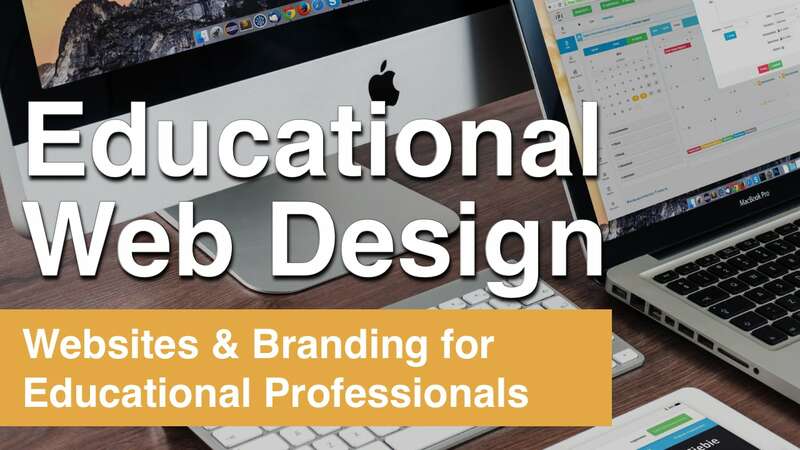 TeacherCast is eager to help you create the perfect website and podcast for your needs and would love to hear what type of downloadable goodies you would like in our next blog. Please share some thoughts below in our comments section about this post, our downloads, or a request for additional blog post suggestions.